BOGOTA – Colombia’s leftist FARC rebels declared a ceasefire on Saturday from June 9 to 30, a period that will cover a run-off presidential election being contested mainly over how to end five decades of war with the guerrillas. The three-week ceasefire was announced in an open letter posted on the group’s website and written to right-wing presidential candidate Oscar Ivan Zuluaga who has been skeptical about peace talks with the group begun by his rival and incumbent President Juan Manuel Santos. Presidential candidate Oscar Ivan Zuluaga (left) and incumbent President Juan Manuel Santos (right). “We want to tell the country, through you (Zuluaga), our decision to declare another unilateral ceasefire for the occasion of the second round of elections to the Presidency of the Republic,” said the letter signed by FARC leader Timoleon Jimenez, known as Timochenko. Zuluaga is the anointed candidate of popular ex-president Alvaro Uribe, who led an unprecedented U.S.-backed military assault against the FARC that is estimated to have halved their ranks to around 8,000. President Santos began negotiations with the FARC in the Cuban capital Havana in late 2012 with an agenda now roughly half complete. The FARC are still combating government troops in their rural hideouts, having rejected a unilateral ceasefire unless the government reciprocates. Nonetheless, the FARC declared a week-long ceasefire around the period covering the first round of elections on May 25 in which Zuluaga won most the most votes of any candidate but fell far short of the 50 percent of votes needed to avoid a run-off. Three voter polls on Thursday and Friday showed the second round vote between Zuluaga and Santos will be very tight. A Gallup poll said the two were in a dead heat while two others gave a solid lead to one candidate or the other. The election campaign has largely divided voters between those who back Santos to give him a chance to complete the peace talks and Zuluaga supporters who are more doubtful that the rebels will disarm and walk away from the lucrative drug trade they control even if a deal is signed. 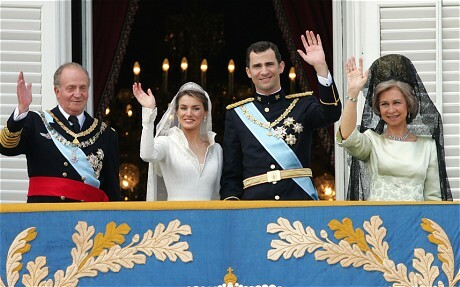 From left, King Juan Carlos, Princess Letizia Ortiz, Prince Felipe and his mother Queen Sofia. …Colombian consumers benefit from a massive smuggling trade involving subsidized and price-controlled goods from oil-rich Venezuela – including near-free gasoline, car parts, corn flour and deodorant, all bought cheap in Venezuela and marked up before being sold here. 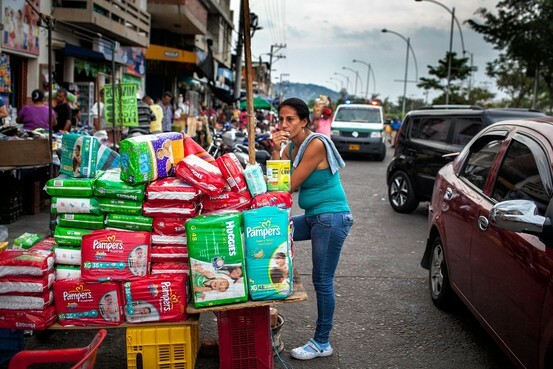 A vendor sells diapers from Venezuela on the street in Cúcuta, Colombia. “Everything you see on this street is Venezuelan,” says Alejandro Valbuena, a 32-year-old merchant. With the government’s heavy intervention in the economy, Venezuela now imports three-quarters of what it consumes but loses a third of its goods to illegal cross-border trade, the government estimates. Some economists say Caracas [President Maduro] exaggerates the smuggling problem to mask its own inability to keep supermarkets stocked. Stifled by inefficient state-owned factories and price controls, domestic production in Venezuela has plummeted. Moreover, the massive weakening of Venezuela’s currency makes its goods cheaper in Colombia. These factors lead to frequent shortages that make life especially trying for Venezuelans along the border, where smugglers leave little behind on store shelves. That is partly why the protest movement that [began] in February against President Maduro’s administration took root here [in Cucuta] before spreading nationwide. Scattered demonstrations and rallies still take place, including one on Sunday in which members of the Popular Will party spoke out against the government’s arrest of their leader, Leopoldo Lopez, who is accused of instigating violent demonstrations. Venezuela’s government says it is working with its neighbor to try to crack down on trafficking with an increased military presence on the border. That led smugglers, who see their work as legitimate, to block traffic last week on the bridge connecting the two countries here. “The problem is that on the Venezuelan side what these smugglers do is illegal but just one kilometer down the road in Colombia, no one thinks they’re doing anything wrong,” said Carlos Chacon, a San Antonio city councilman, referring to Colombian customers. To make ends meet, many residents turn to running bags of groceries from Venezuela to Cúcuta [Colombia] – an errand that can yield more than a typical workman’s salary. Here they have become known as “bachaqueros,” a reference to South American leaf-cutter ants that can deplete a terrain of resources when working together. One 26-year-old Venezuelan university student in San Antonio [Venezuela] said he made pocket money during the week by hopping on a public bus with a crate of items like bath sponges and windshield wipers that he sells for a quick buck in Colombia. “Half the people on the bus are carrying a case of something: milk, cooking oil, anything,” he said. Venezuela threatens to punish smugglers with up to 14 years in prison. But the student said he and other traffickers on the bus pass through Venezuelan National Guard checkpoints with small bribes. Fueling the illicit trade is Venezuela’s bolívar currency, which has shed more than 60% of its value against the dollar over the past year on the black market, enabling buyers with stable U.S. dollars and Colombian pesos. NOTE: “Answers” emails have ended for the school year and will resume September 2nd. Daily posting will end June 13th and will resume in the end of August. b) How do the governments of the U.S., Colombia, the European Union, etc. regard the FARC? c) How does the FARC raise money for its guerrilla activities? d) Former President Alvaro Uribe backs presidential candidate Oscar Ivan Zuluaga. How did President Uribe deal with the FARC? e) Read more about the FARC under “Background” below. Which candidate’s policy on the FARC do you think would be best for Colombia? Explain your answer. b) What significant fact do you learn about Prince Charles’ reign as heir apparent of Great Britain? c) How did King Carlos explain/elaborate on his decision to abdicate the throne? d) Watch the video under “Resources.” What explanation does the reporter give for why King Carlos might really have abdicated? b) What has caused a huge drop in socialist President Nicolas Maduro’s popularity in Venezuela? c) What factors have led to consumer goods shortages in Venezuela? d) What some view as smugglers, others might view as entrepreneurs. What do you think? 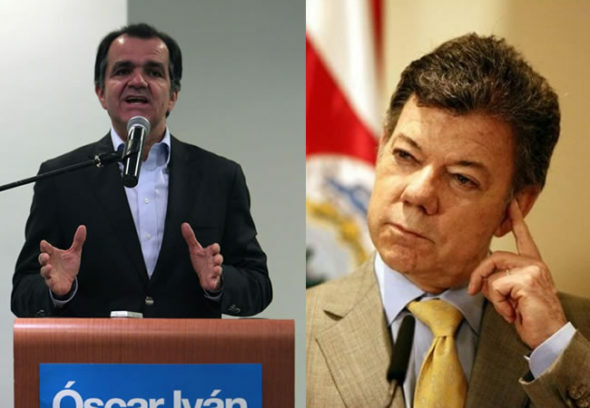 FARC (The Revolutionary Armed Forces of Colombia): President Santos has been in peace negotiations with the FARC; presidential candidate Zuluaga opposes negotiations with FARC and says they should be held accountable for their terrorist/criminal activities. John Prescott, Britain’s former Deputy Prime Minister, on Sunday called for the Queen to “gracefully step aside” and allow the Prince of Wales to deliver next year’s address to Parliament. 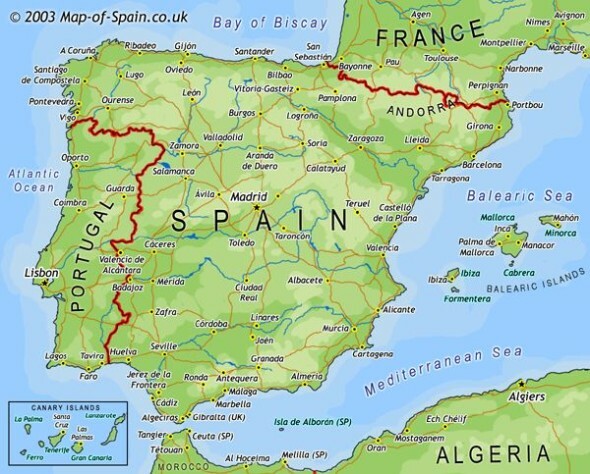 In Spain, since the abdication was announced, the country has seen a wave of protests calling for a referendum on the future of the monarchy. Thousands gathered to hold street demonstrations last Monday evening and again on Saturday to express their republican fervour. 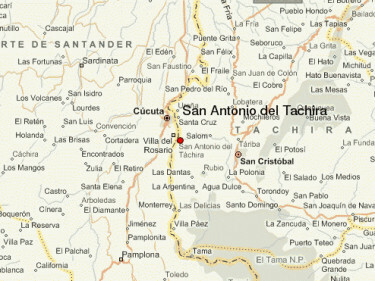 For maps of South America and Europe, go to worldatlas.com. For background information on Colombia, Spain and Venezuela, go to the CIA World FactBook website here.